The 2015-2016 academic year has started and for those who are doing higher education courses such as A-Levels, NVQ's, Diploma's or Degree's it's rather important to get yourself organised for the year ahead. A good way to do this is buy creating a personalised ring binder. Not only will it help you stay organised by keeping important documents in one place but as it's personalised it means that should your precious work get accidentally misplaced it should (hopefully) be able to find it's way back to you. As our ring binders come in a variety of sizes and a choice of finish you should be able to find a binder to suit your needs. 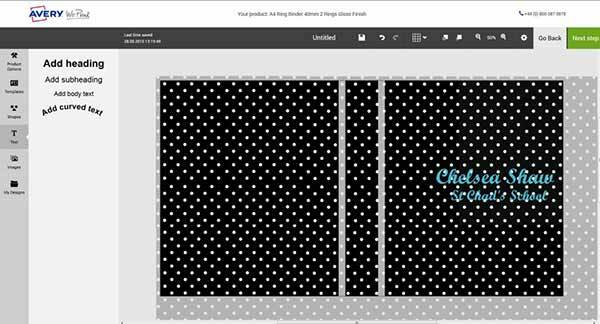 Our online editor makes it easy to select your size and finish for the binder in the 'product options' and then it will give you the blank template for you to start designing. 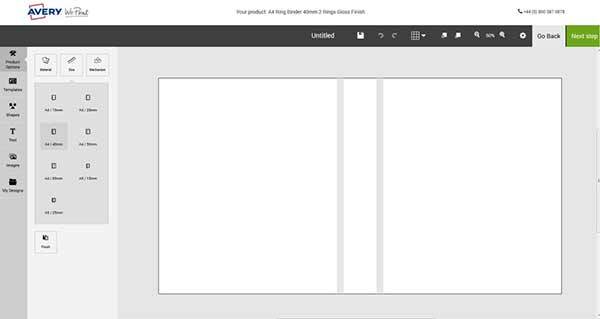 Chose your size and finish using the product options in the online editor to create your perfect binder. 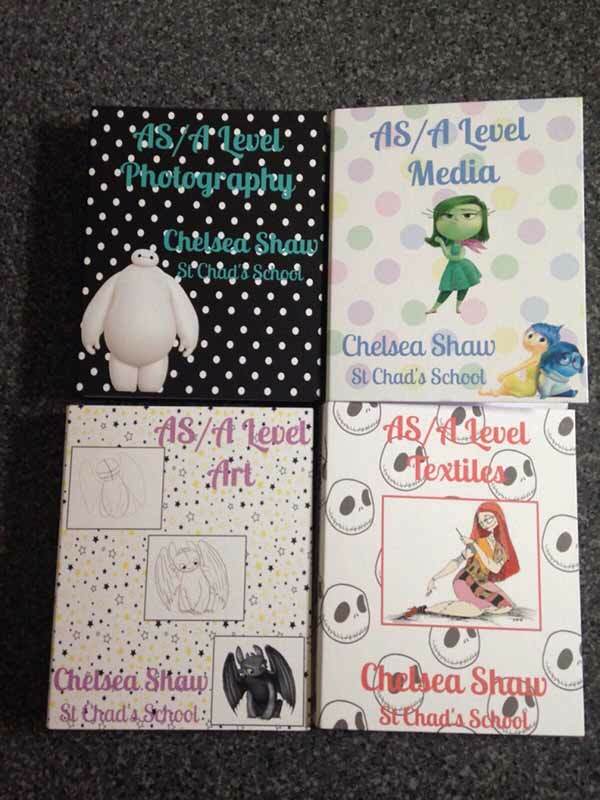 Now you can have fun creating your ring binder, whether it's a professional looking Degree ring binder or a fun and stylish A Level ring binder, you can design a binder that's tailored just for you. Firstly start with a background image. You can either upload a picture or use our 'shapes' tool to create a stand out background for your binder. If you are using an uploaded image it's important that you use a high quality image. Our traffic light faces will advise on the quality of your image you upload. A green smiley face is a good high quality image, a yellow unsure face is an image of lower quality and a red unhappy face means that your image is of poor quality and therefore will not print well. We would always strongly advise that you only print images that come up with a green smiley face so that your ring binder prints in the best quality. 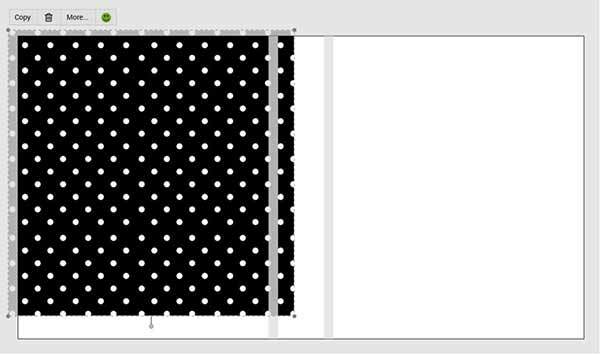 *Handy Tip* - If you upload a patterned or plain background but it does not cover the binder template you can use our 'copy' function in the picture options and it will paste a replica image on the template so you can create a tile effect background. Adding a stand out background to your binder couldn't be easier. Always remember to check the quality of your image using our traffic light faces. Always make sure to leave some overlap on your binder background images on the edge of the template so the you leave enough room for the printing bleed. Once your background is in place you can add your course details and any other personal details you require using our 'text' tools. If you're studying A Levels at 6th Form or in college we would advise adding your name and college/school name so that it can always be returned to you should your binder get misplaced. Make sure you add your name and institution as well as your course name on the binder so if it becomes lost it can easily be returned to you. When you are happy with you binder simply click on 'next step' to review the design and add it to your basket. Studying more than one subject? Make sure you order your binders together on one order so that your shipping is combined! All ready to start back at 6th Form with personalised subject binders. 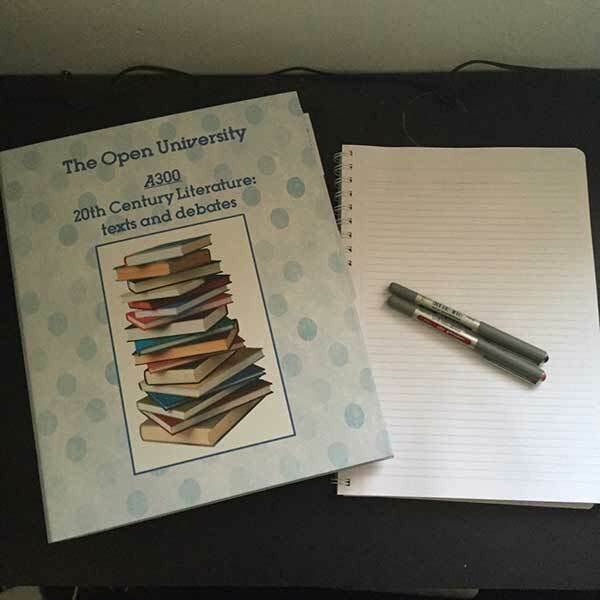 Now you're ready to study! Keeping all your important documents in one personalised binder will make it easier for you to access the information you need. 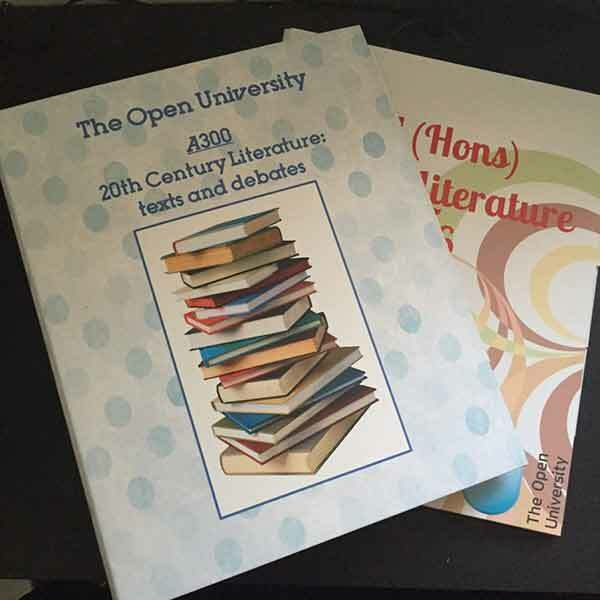 *Handy Tip* - whether you are submitting assignments online or printing them off to hand in personally, it's always best to keep a spare printed copy filed away so that you have a copy of your assignment handy. WePrint Binders are a great way to keep all your important documents in one place during your study. Good luck with your studying everyone!